Aw, don’t they just melt your heart? 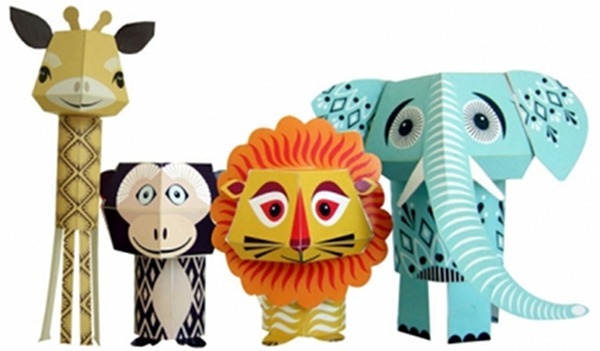 We featured these lovely paper craft animals from Mibo in January and now you can buy the paper kits from Lark. 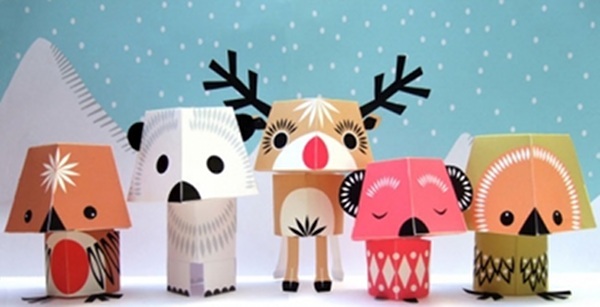 Each one takes about ten minutes to complete using the template, scissors, glue and a ruler. 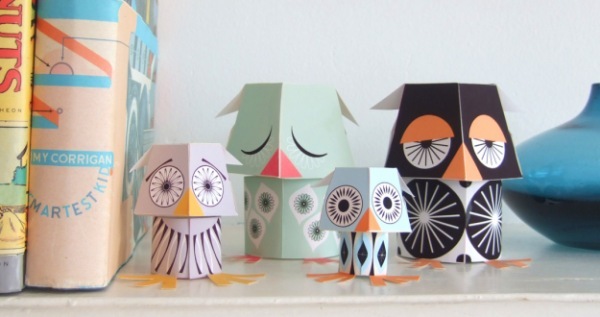 The kit will suit beginning crafters so stock up for the school holidays and the whole family will enjoy making these cute little creatures. Choose from the owls or jungle animals at $17.95 per set, or the Christmas set for $18.95 at Lark.